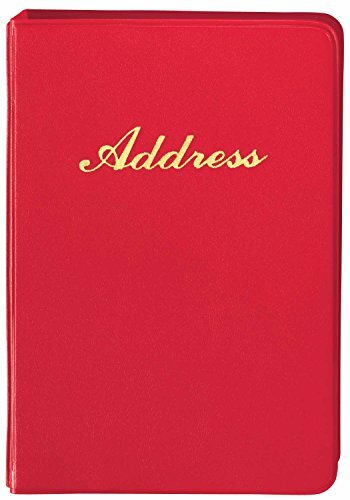 Classic ring binder makes the perfect refillable desktop address book since looseleaf pages offer easy updates. Individual 2 1/2" Long x 3 7/8" Wide address sheets feature lined space for a single entry; simply replace for quick, tidy revisions. 7 1/4" Long x 5 1/4" Wide vinyl binder includes AZ index tabs and 100 address sheets. Refills sold separately.